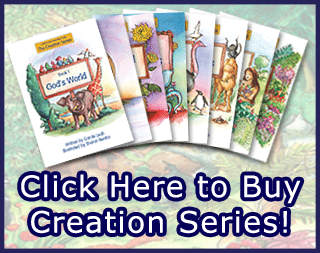 “The Door” is the second of sixteen books in “The Jesus Series” for 4-5 year olds to read themselves. Books 1-8 in the series focus on what Jesus said about Himself, shown in John’s gospel. This book teaches that Jesus is the Door. They are also asked to use a replica diamond to explain that just as a diamond has many sides, so God has many names to show what He is like. Book 2, “The Door”, introduces the letter sound B/b, and offers help with writing the letter, as well as giving suggested activities, reading tips, charts to aid recall, and sight vocabulary words that children need to read the book.